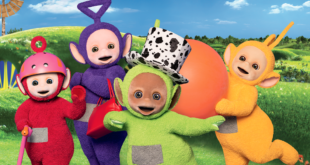 This marks the first deal of its kind for the brand as it looks to expand within South Korea and Asia. 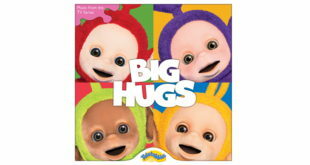 Big Hugs will be released in the UK later this month to celebrate the brand’s 20th anniversary. 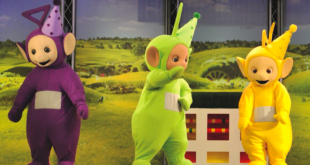 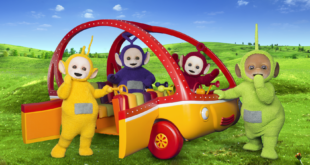 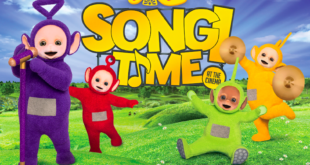 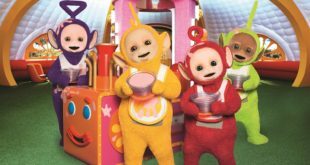 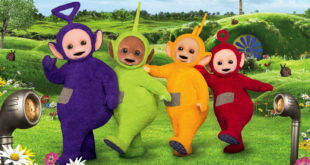 17th July 2017	Entertainment Comments Off on US: Season Two of DHX Media’s Teletubbies series launches on Nick Jr. 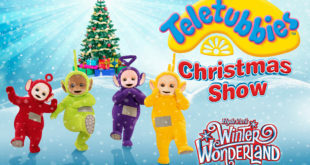 The show will air at 2pm today on the popular kids network. 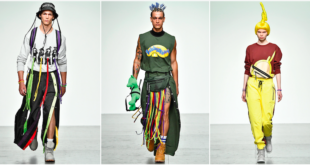 Featuring daywear and loungewear with a few womenswear additions, the inventive designs are inspired by the 90s nostalgia associated with the original Teletubbies series.